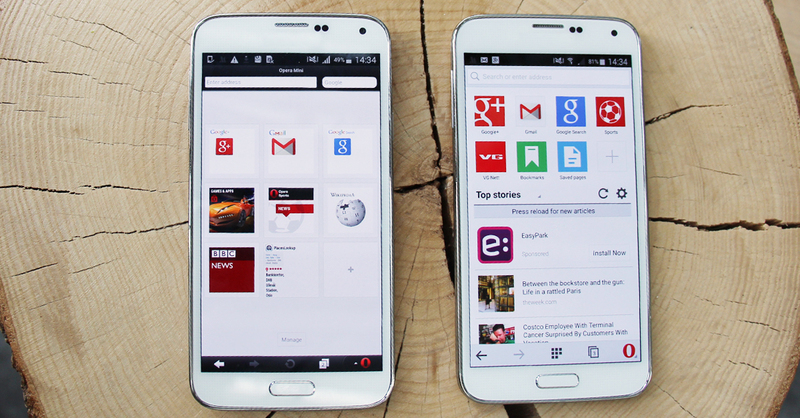 Hey, Android fans, it’s time to unwrap the gift: this week we launched the new Opera Mini 8 for Android. If you have Android 2.3 and up, make sure to download it from Google Play. Tap the O button, then Data Savings to see the magic. 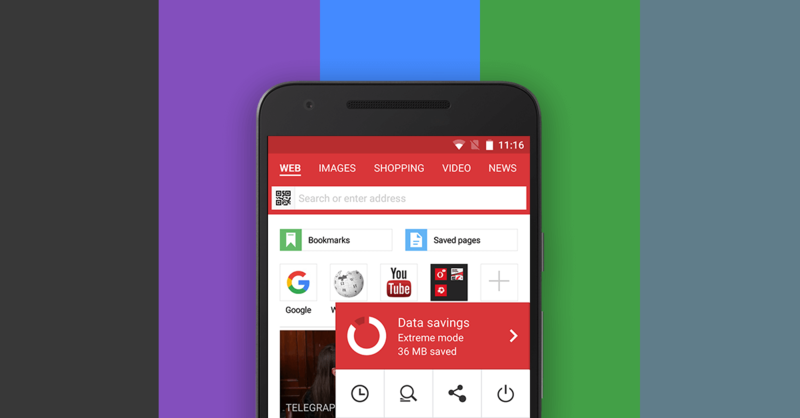 On the new Opera Mini for Android, the data-savings summary page now not only shows your total compression, but also provides a visual representation of your daily progress on data savings — the original size of the data versus how much data you actually received/downloaded after compression. In portrait mode, the graph shows savings from the past five days. But, if you flip to landscape mode, you’ll be able to see your savings over the last 7 days. 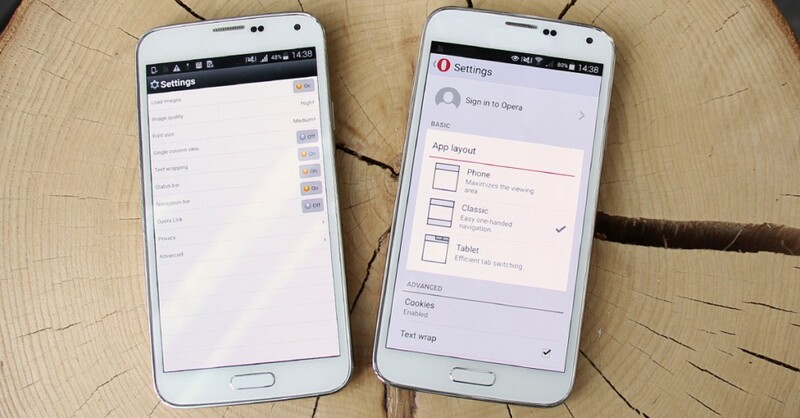 The new user interface on Opera Mini for Android helps you get the most out of whatever screen you have on your device. Phone layout maximizes your viewing area by reducing the combined address and search bar and menu options to one bar across the top. 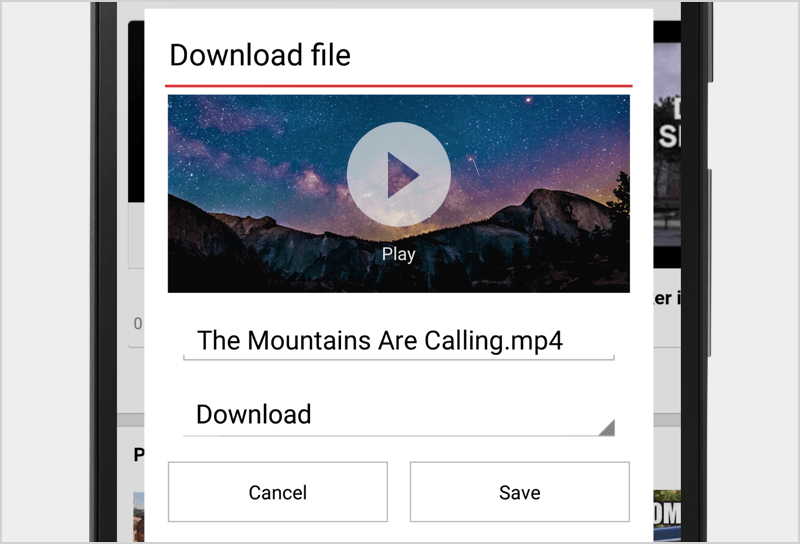 Classic layout is most like the old Opera Mini, giving the address and search bar the full width, for those of you more comfortable sticking with the traditional look. Tablet layout is designed to give you efficient tab switching. Looking for fullscreen mode? Simply enable Fullscreen in Settings and the Android status bar will disappear. You may have also noticed that you can sign in to Opera from Settings. By doing so, you can sync your bookmarks across your devices. On the Speed Dial, long-press any bookmark to move, delete or edit its name and URL. Saved pages are now more accessible via the designated folder. Click on the Discover wheel to tell Opera Mini what type of news and other content you would like to see and which language you prefer to receive it in. If news is not for you or you prefer a more slimline start page, simply go to Settings > Start page content and choose Speed Dial only. 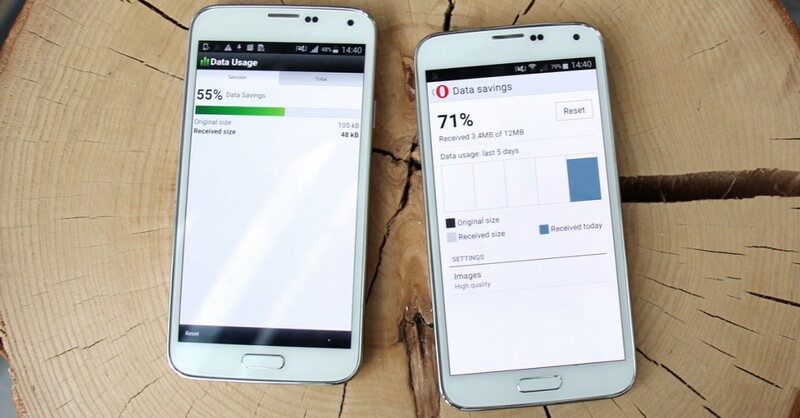 Ready to try the new Opera Mini for Android? Get it now! Previous article: Opera Mini: A 10-year journey of internet on a phoneNext article: Earth Day 2015: 5 Android apps helping to save the world!